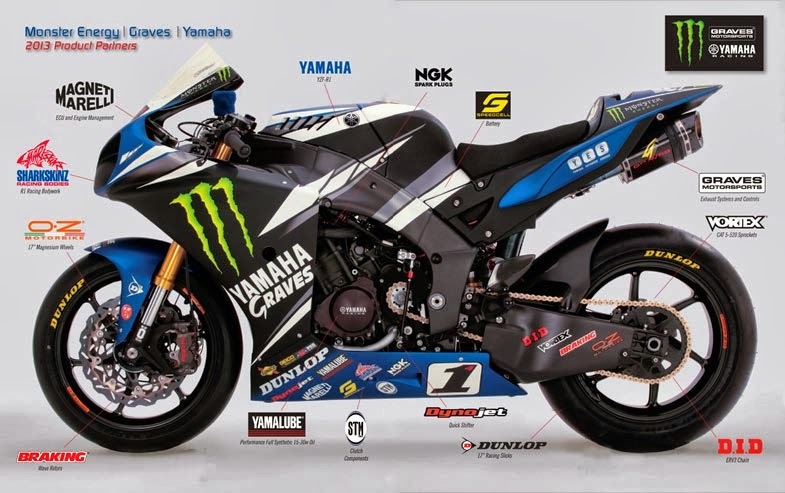 In the time-lapse video below we see the Yamaha Graves team build a racing R1 from the ground up. If only it was as easy to service your own motorcycle. Amazing what can happen when you have the right tools.